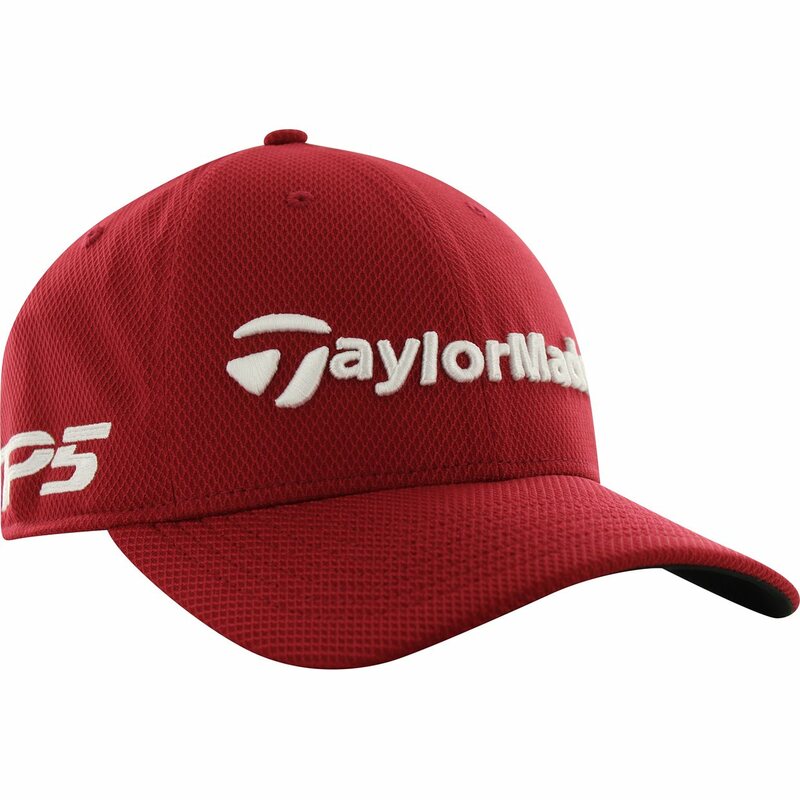 The TaylorMade Tour New Era 39Thirty cap features structured New Era stretch fabric for a comfortable fit and a dark under-bill to reduce glare. 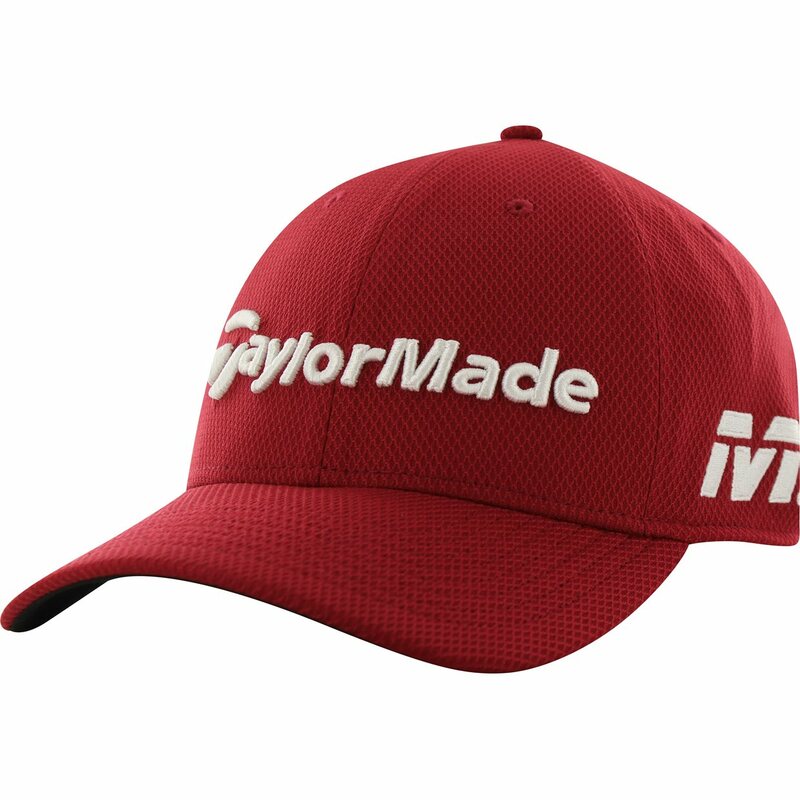 The cap is designed with a curved bill and TM 3D embroidery at the front. Awesome hat. My wife even likes how it looks on me. So I wear it all the time and not just when I’m playing golf. Great price too. I wear L/LG. This cap fits well for large sizes. More generous then other caps I own.